Symmetry Autumn of Code has been a great opportunity for a few motivated developers to challenge their abilities and boost their involvement in the DLang Community while contributing to the D ecosystem. This report is going to describe my experience as a participant, focusing on the benefits that SAoC brought to me and the community and what future projects could learn from it. 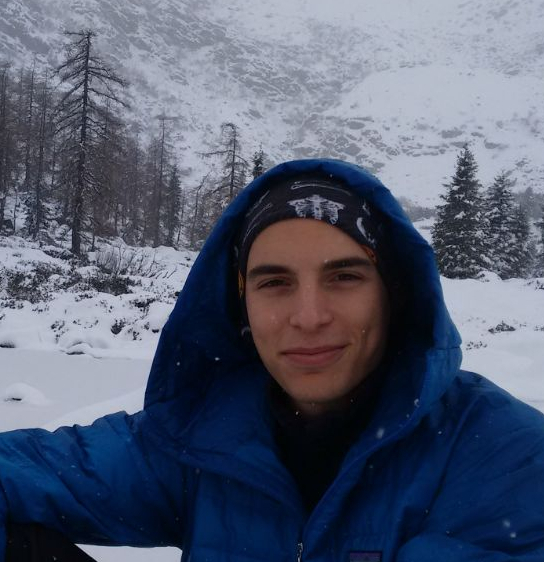 Francesco Gallà is a MSc student in Computer Science at University of Turin, Italy. He is interested in language theory, network protocols and formal verification methods for concurrent programming, a topic which he's working on for his master thesis. He also enjoys hiking and climbing when he leaves the keyboard behind. He discovered D while looking for modern alternatives to C and C++ which could be used for system programming on multiple platforms (notably Linux). He took part in Symmetry Autumn of Code 2018 to work on the HTTP/2 implementation for the Vibe.d framework.